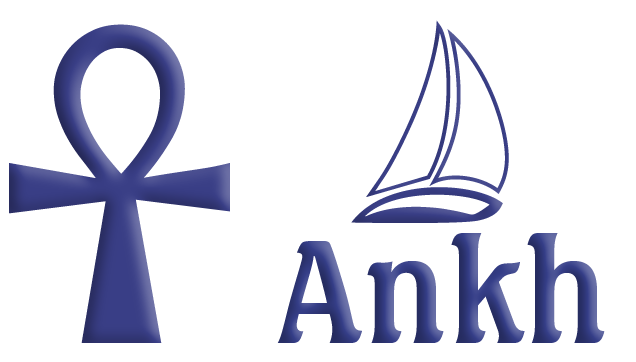 Ankh 1 Sandal combines comfort and beauty in a most inspiring way, promising a remarkable, rewarding Nile river sail experience of legendary hospitality. 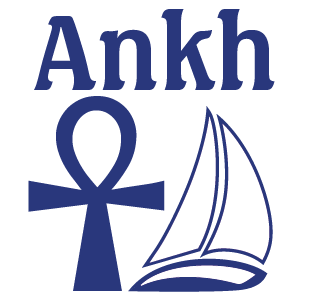 Ankh 1 Sandal will take you back in time to a gentler, more gracious era in from 2 to 5 nights sailing cruise experience between Edfu and Aswan. Sandal boats are small Nile cruisers powered by wind, rather than motor.